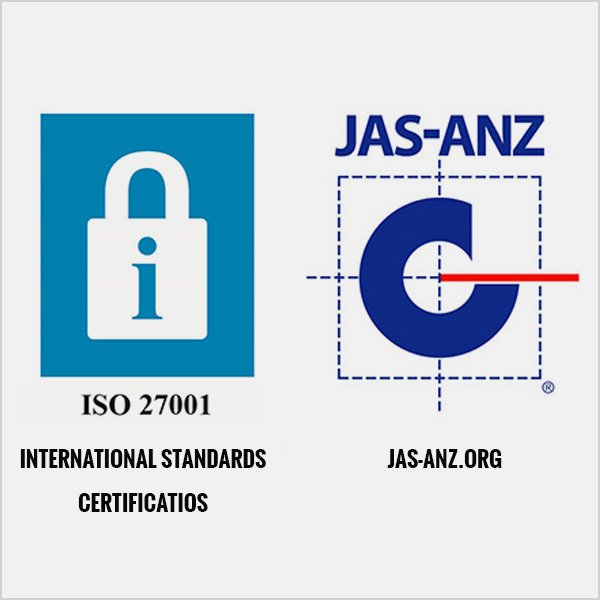 The ISO 27001 certification is given to those who practice and demonstrate proficiency in information security management. Kensium BPO’s compliance to receive this certification demonstrates our unwavering belief that information should be secure and private, only to be accessed by authorized persons. The guidelines for security standards at Kensium BPO allow us to receive certifications, but more importantly they give us a framework on which to base reliable and quality work for our clients. This is not the first time a Kensium entity has been awarded the certification. Kensium Solutions, our e-commerce and digital marketing solution provider, is also compliant with ISO 27001 standards.